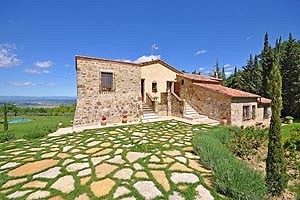 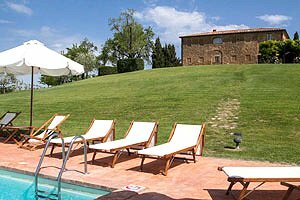 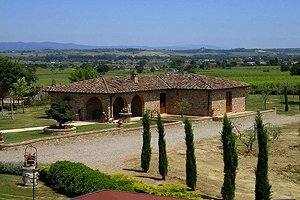 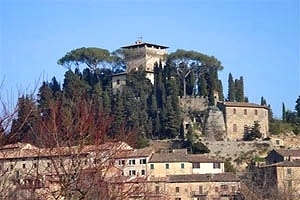 Our agency offers a wide choice of villas for rent for holidays in Tuscany - villas with swimming pool, apartments in villas, luxury Medieval castles in panoramic position, ancient farmhouses that have been finely renovated and transformed into villas with all comforts. 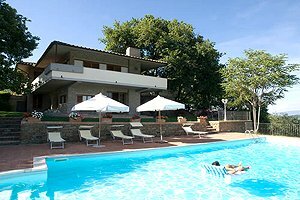 Chianciano Terme is a thermal resort renowned for the curative power of its mineral waters. 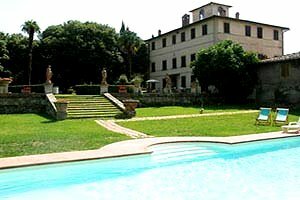 Its thermal waters, whose therapeutic power was already well known in Etruscan times, make Chianciano Terme the ideal destination for a relaxing holiday. 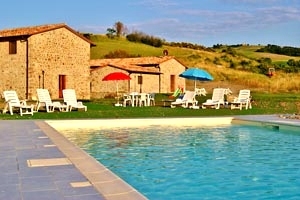 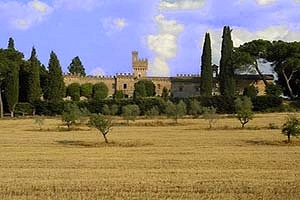 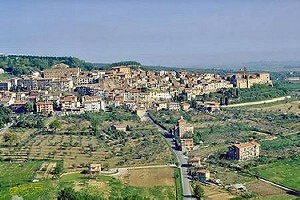 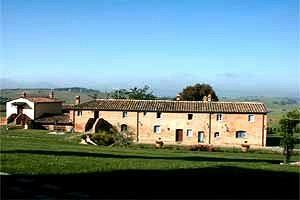 Are you planning to spend your holidays in Siena countryside? 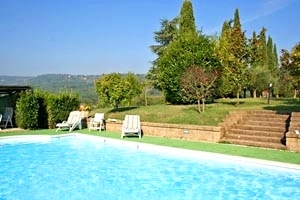 Find in this page and in our website a villa for your holiday in Chianciano Terme. 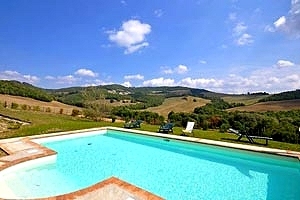 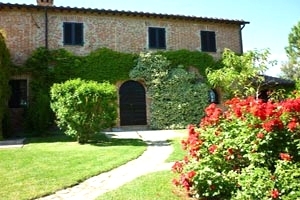 You will certainly find the villa in Chianciano Terme that meets your requirements.